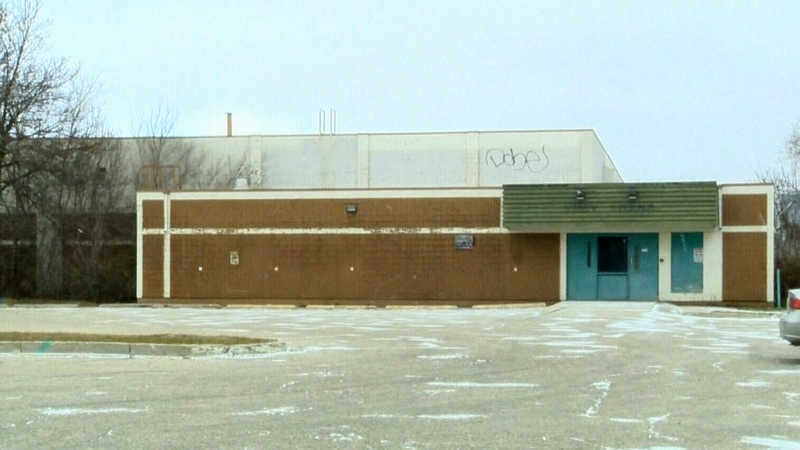 A marathon public meeting at city hall has helped the Bruce Oake Recovery Centre clear its first hurdle.A committee voted 'yes' Tuesday night on a land use plan that could make way for the centre.The proposed 50-bed treatment facility for addictions is looking to make the old Vimy Arena its home. Sportscaster Scott Oake and his wife Anne are hoping to build the facility in memory of their son, Bruce. Bruce underwent his own treatment for addictions but died of a heroin overdose at the age of 25. In January, the City of Winnipeg voted to sell the site of a former arena to the province for $1 to create a site for the new facility. Winnipeg Mayor Brian Bowman said there was an “urgent need” for more treatment facilities in the city, where overdose deaths are on the rise. At the meeting Tuesday, many Crestview residents voiced their stance on the issue, bringing both support and opposition for the centre. Jonathan Parker lives in Crestview and is a recovering addict since 2011. He said his experience in a recovery centre can put the opposition’s concerns to rest. “While I was there for five months, there wasn't any crime, I never saw anything out the ordinary that happened except for a community that was very supportive and enjoyed our presence there,” he said. Meanwhile, Scott Oake said the facility will integrate well within the community. The approved application now proceeds to council's property committee.